AR Rahman’s score for the Vijay-starrer ‘Mersal’ tries to accommodate the requirements of a mass entertainer. There are plenty of emphatic declarations in the soundtrack of Tamil star Vijay’s Mersal (Stunning). 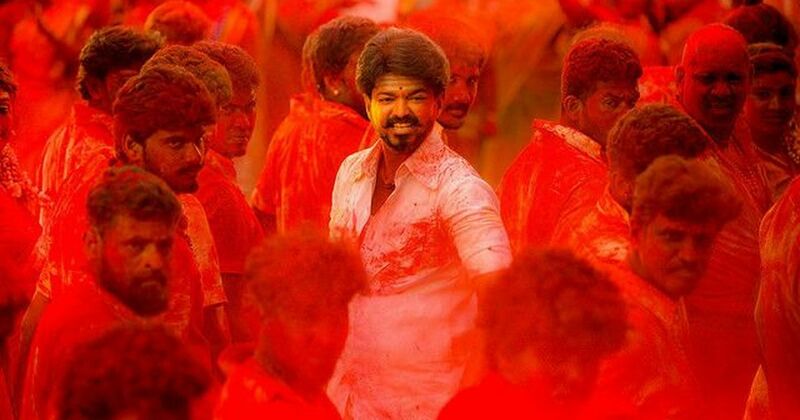 If Aalaporan Thamizhan Olagam Ellame (A Tamil man will rule the entire world) is the album’s most hummable track, in Mersal Arasan (A stunning king), a string of superlative phrases announce the arrival of a ruler (most probably Vijay’s entry song). Composer AR Rahman accentuates the effusive lyrics by beating the drums heavily at the turn of each phrase. Mersal is Vijay’s 61st film and will be released on October 18. It stars Samantha Ruth Prabhu, Kajal Aggarwal, Nithya Menon, SJ Surya and Sathyaraj. Co-written by KV Vijayendra Prasad and Atlee, the film will reportedly see Vijay in three roles across time periods: a panchayat head, a magician and a doctor. Vijay gets hailed as the son of the Tamil soil in at least two songs. Aalaporan Thamizhan is the first such song. The politically loaded lyrics reflect a foregone conclusion, and there is little room for debate: “Vayillada maatukku avan neethiya thandhane” (The Tamil man secured justice even for the voiceless cattle). Rahman swaddles the high praise with steadily rising beats, as though at a victory procession. A female chorus sweetly opens the song before making way for the men to sing their praises. Then the drum beats get their own voice. Finally, the field is thrown open for singer Kailash Kher to announce the entry of the quintessential Tamil man through his full-throttle singing. Rahman’s use of a variety of percussion instruments makes the track stand out. The composer breaks the steady pace of the composition in his typical style: by giving singer AV Pooja a slow solo portion. The drums return with renewed vigour to close the composition. Mersal Arasan, the title track, does not quite leave an impression even though the a cappella opening is remarkable. In this too, Rahman relies heavily on the use of drums along with a variety of instruments, but fails to create Aalaporan’s mood. Halfway into the song, the lyrics become preachy. Sung by Naresh Iyer, Vishwaprasadh, GV Prakash Kumar, Sharanya Srinivas and AR Rahman, the song attempts to embody the thriving spirit of the street but ends up with just the noise. It is with Neethanae, a track sung with Shreya Ghosal, that Rahman makes amends. Neethanae is a traditional duet, a song of a declaration of love with cheesy lyrics (Aren’t you the sound of the beat that touches my heart?). Yet, Rahman’s tendency to reassemble familiar sounds and ideas of music and render them unfamiliar works well yet again. The veena interlude pinches the highest notes and returns gracefully, accompanied by Ghosal’s voice on its way down. Rahman even explores the music hidden in fragments of words to give the regular duet a different flavour. The biggest disappointment is the Sid Sriram-Shweta Mohan number Maacho. The lyrics are in near incomprehensible Tamil-English (Kannu whistledadi, speakitta, beautiful memoriya treatarein). The mangling of two languages does not work well, and even Rahman’s musical touch does little to make the song appealing. 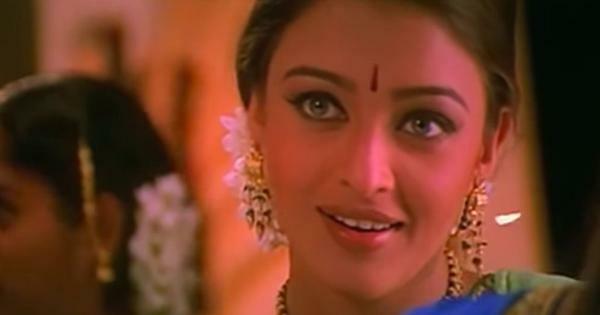 Rahman has tried the Tamil-English song before – Azhagi from Kaatru Velyidai – but each of the languages were given their due and the lyrics were not contorted in this manner.